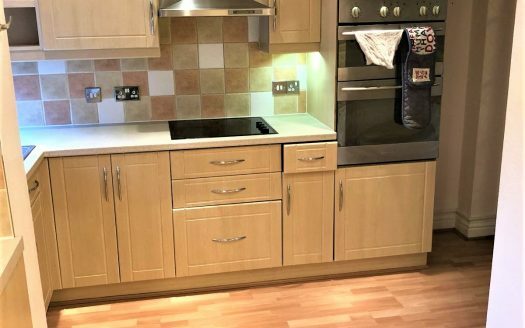 Redbridge Property are Delight to offer for rent this furnished/unfurnished , 3/4 bedroom terraced house with 2 Separate receptions, first floor bathroom and another toilet on the ground floor. The property is fully double glazed and has central heating throughout. This property is ideal for a family or sharers. Part dss will be considered with suitable guarantor. Call us today for arrange a viewing.